The North Carolina-based Center for Rural Health Innovation’s mission is to apply innovative technologies to improve access to healthcare in rural communities, from hospitals to clinics to schools and more. The student population that the CRHI’s Health-eSchools program works with does not have easy access to healthcare, due to a shortage of resources and lack of funds. As a non-profit, the CRHI’s Health-eSchools program relies on grant funding, and in the past has used standard telehealth examination tools that proved difficult to scale. The program’s previous telehealth examination tools offered limited reliability and portability, could be difficult to use, and were very costly. Since the CRHI’s previous telehealth solution was not portable, only six of the 26 Burke County schools were able to receive telehealth coverage. Due to these factors, finding a cost-effective, portable and reliable tool was critical to delivering top-quality care to CRHI’s many students to keep them healthy and in class. 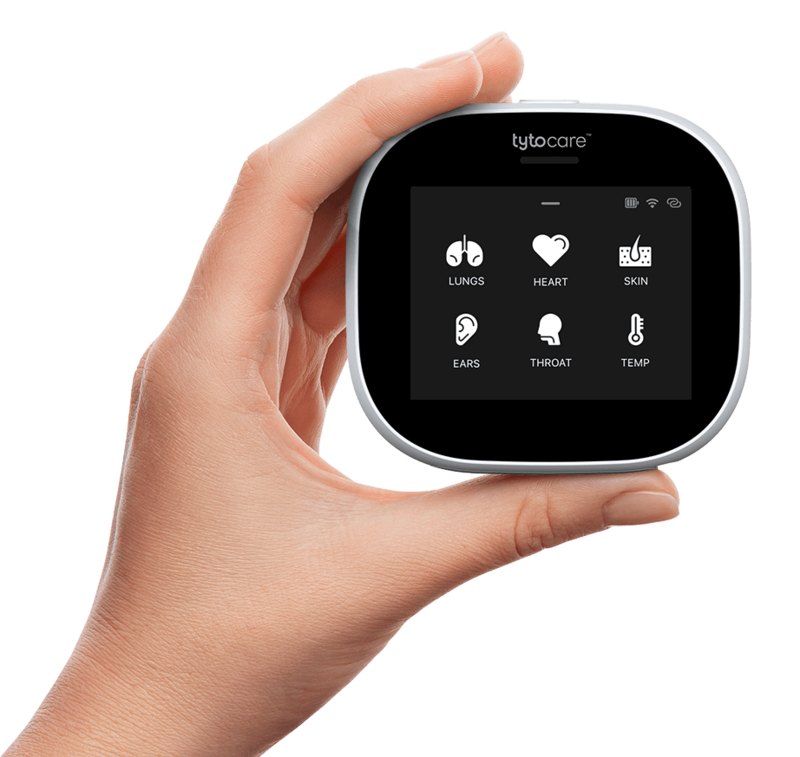 The Center for Rural Health Innovation selected telemedicine technology from Tyto Care with the goal of breaking down barriers to healthcare access by delivering a portable, reliable and cost-effective alternative to existing tools, CRHI said.